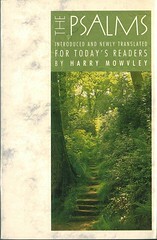 Harry Mowvley - Deputy Principal of Bristol College and Special Lecturer in Hebrew at Bristol Univ. 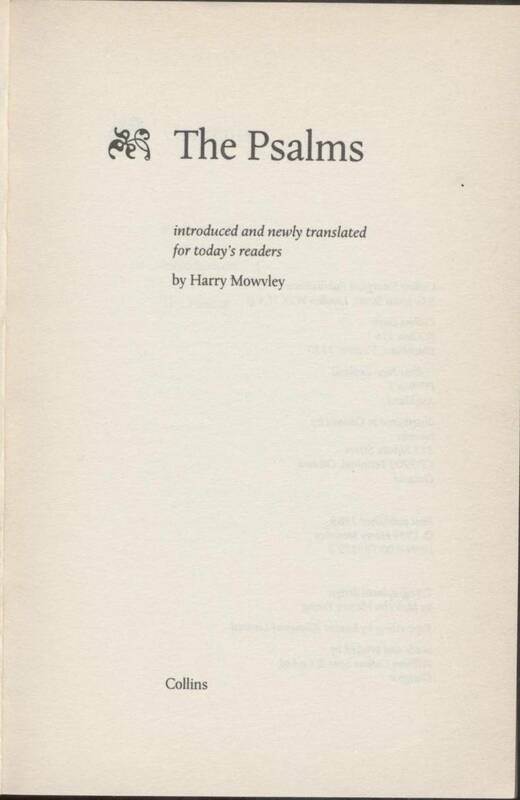 Authored The Testimony of Israel (1971) Guide to Old Testament Prophecy (1979); The Books of Amos & Hosea (1991). 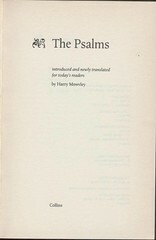 For sample verses from the translation by Harry Mowvley, click here.